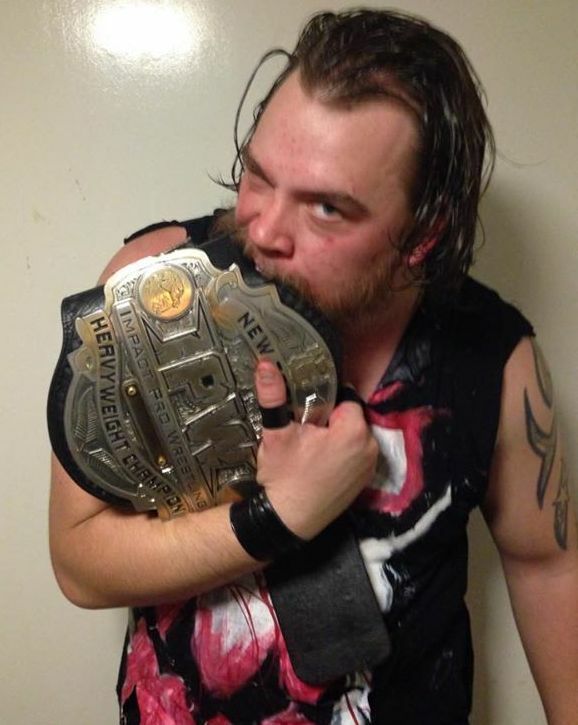 Jakob Cross dethroned James Shaw in a violent encounter for the IPW Championship at The Ultimate Prize, claiming the title and affirming the self-doubt Shaw suffered heading into the bout. Shaw, whose reign ends just two months after winning the title at The Rush For Gold offered only this comment: “I was destroyed”. Britenay lost the IPW Women’s Championship to Megan-Kate earlier in the evening, ending the champ’s 17-month reign with the title. While the legitimacy of Jakob Cross’ title win was indisputable, Megan-Kate’s left something to be desired. The challenger drew on her trademark baseball bat to get the job done against Britenay, before finishing the injured champion with her new signature Omega manoeuvre to secure the title.